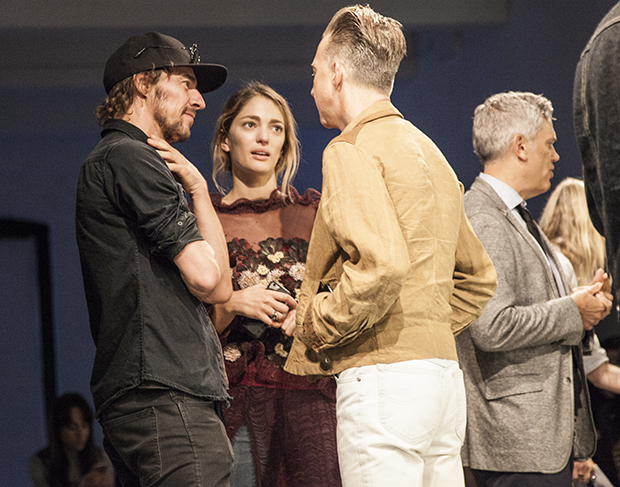 As part of New York Fashion Week ss17 , it is known that all celebrities gather to see their favorite designers express their own and unique talent. 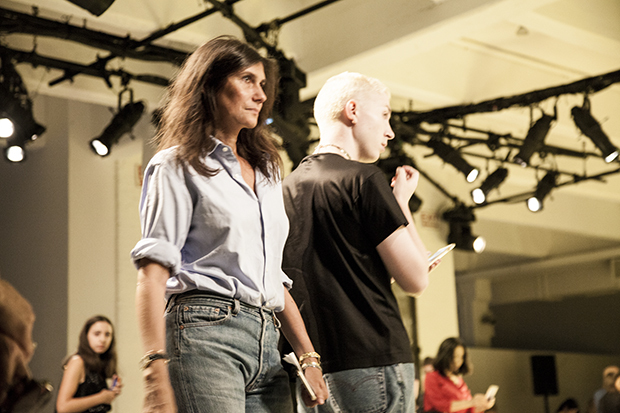 We where behind the scenes and also on the first rows to see who is the caliber of fashion powerful editors coming to see the art of RODARTE. RODARTE once again confirm their consistency in the art of HAUTE COUTURE, making them one of the most exquisite and refined artistic designers of their generation. 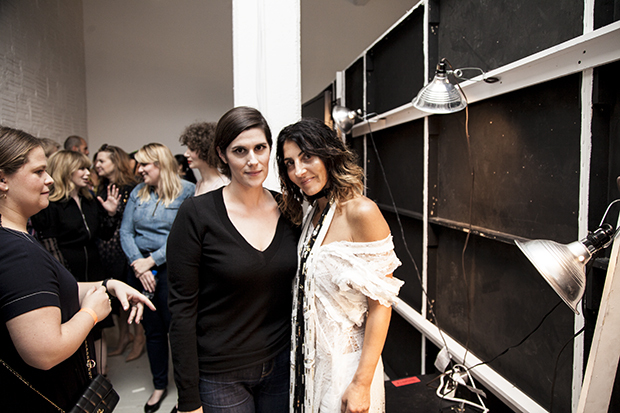 Sofia Sanchez de Betak & Sophie Levy. 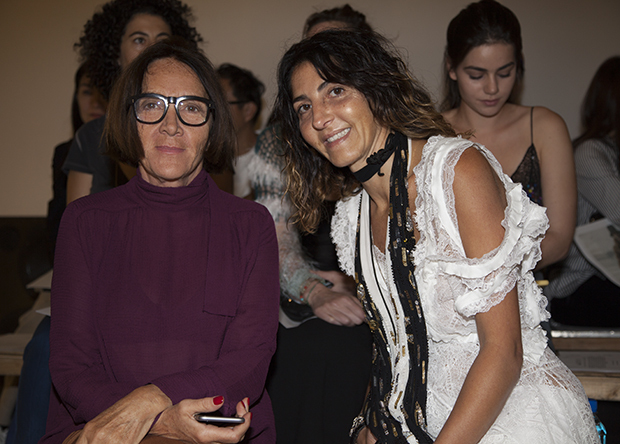 Edward Enningful & Stefano Tonchi, both from W.
Emmanuelle Alt , VOGUE PARIS. 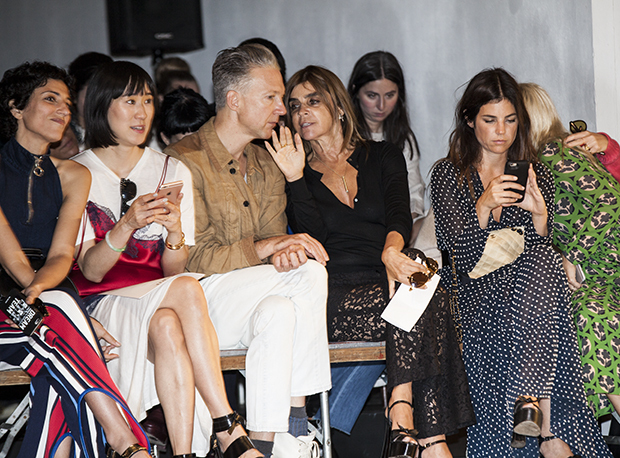 Jasmine Sewell, Eva Chen, Jefferson Hack, Carine Roitfeld & Julia Restoin. Marie Josee Jalou & Sophie Levy.